In order to overcome its shortage of flight crew, the country's largest carrier IndiGo may hire about 100 Boeing 737 commander level pilots, including those who are reportedly moving out of the cash-strapped Jet Airways, said a media report. It may take six months to train the Boeing pilots, who will then be able to fly A320s, the aircraft models that IndiGo operates, said a report in The Economic Times quoting people in the know of the development. The Gurugram-based no-frills carrier has already recruited about 130 expatriate pilots from all over the world to meet its crew shortage, the report said. 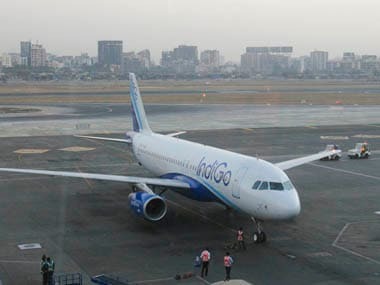 IndiGo's hiring plans for pilots come at a time amid allegations that it made attempts to poach aircraft crew, especially pilots from other domestic airlines operating ATR planes to expand its operations to Tier-2 and Tier-3 cities, said a report in The Times of India. IndiGo, however, refuted the allegations. 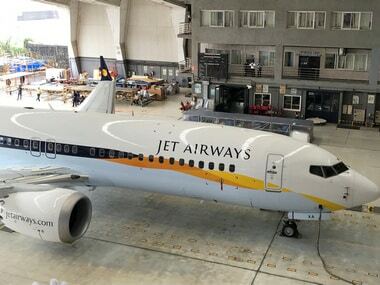 On Thursday, the harried pilots of Jet Airways, which is on the brink of shuttering operations, approached SpiceJet seeking employment, said a PTI report. IndiGo has been facing acute shortage of cockpit crew, leading to the cancellation of hundreds of its flights last month. Jet Airways pilots along with engineers and senior management have not been paid for more than three months now as the airline is facing its worst existential crisis since its inception a quarter of a century ago. 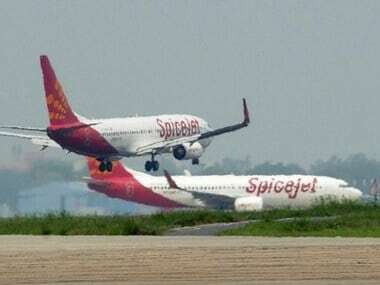 SpiceJet, which has all its 12 Boeing Max planes grounded following the crash of an Ethiopian Airline plane early this month, is looking to hire pilots for its expansion plans and has also conducted walk-in interviews here, Wednesday. "As many as 260 Jet Airways pilots, including 150 captains, appeared for the interviews in Mumbai on Thursday," a SpiceJet source said. Unlike IndiGo, which flies majorly Airbus 320s, SpiceJet has Boeing 737s in the fleet. 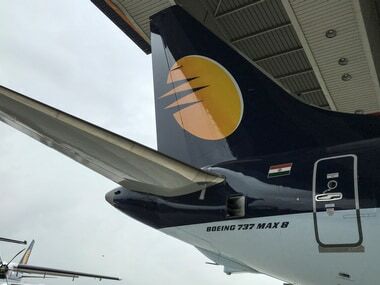 On the other hand, it can be noted that majority Jet Airways pilots are trained and type-rated for Boeing planes, the source said. IndiGo is offering jobs to Jet pilots along with compensation for overdue salaries from the full-service airline. It can be noted that pilots at full-service carriers get higher pay and other benefits. With no assurance on the payment of their pending salaries, Jet pilots had on Tuesday warned that they would stop flying from 1 April if the management failed to provide clarity on the revival plan along with a deadline to clear their salary dues by 31 March. According to IndiGo, all job offers are in line with its current terms and conditions. 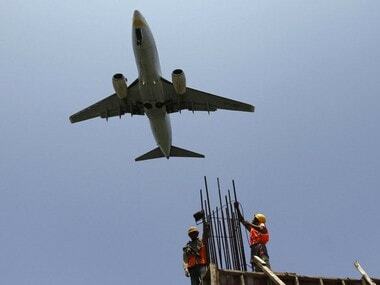 But its own pilots have termed the move to hire Jet Airways pilots as an "injustice" and "unacceptable". "They are taking us lightly. Offer to Jet Airways pilots is sheer injustice to us as they're being offered a two-month bonus along with same-designation salary," argued an IndiGo source.